If an upcoming flooring project has you stressed, come see the crew at ProSource® of Plymouth. We help trade professionals create luxury flooring for their clients without high-end pricing. When you shop our wholesale flooring, you will find outstanding materials from the top manufacturers with unbelievable price tags. We are proud to provide the local community with flooring options they will love and that will last for years to come. Visit us to find flooring inspiration at ProSource of Plymouth. When you want a flooring material that will offer true comfort and coziness, you should consider carpet flooring. 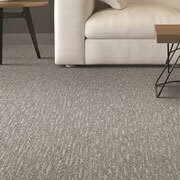 Browse loop, textured, twist, and patterned carpet in a variety of colors and materials. We can match the right carpet flooring for your home renovation needs. 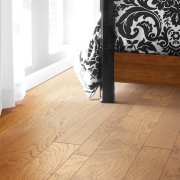 When it comes to classic flooring options, hardwood is a top choice due to its natural beauty and longevity. Hardwood will truly never go out of style, making it a great option for increasing home value. We provide solid hardwood, engineered hardwood, eco-friendly options, and more. 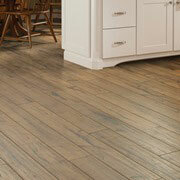 When you need to keep a flooring project affordable, laminate is an excellent choice. Not only do we offer low pricing on laminate flooring, we also offer beautiful styles that are sure to please any taste. 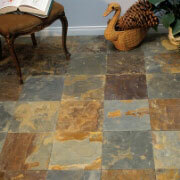 At ProSource of Plymouth, we can help you find the right tile flooring for your client’s home. With material options, such as ceramic, glass, or porcelain, and an array of design choices, we have something for every style. 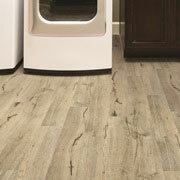 Growing in popularity, today’s vinyl flooring products are truly stunning in their appearance. With options that mimic hardwood, without the high price tag, we can help you find the right luxury vinyl flooring for your client’s needs.